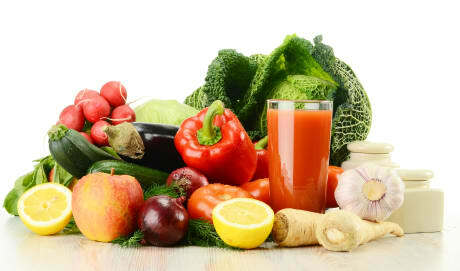 Dr. Karen S Staack, MD is a Doctor primarily located in Elkhorn, NE, with other offices in Gretna, NE and Omaha, NE . She has 20 years of experience. Her specialties include Family Medicine. She speaks English. Dr. Staack has received 2 awards. The overall average patient rating of Dr. Karen S Staack is Great. Dr. Karen S Staack has been rated by 15 patients. From those 15 patients 4 of those left a comment along with their rating. The overall rating for Dr. Karen S Staack is 3.6 of 5.0 stars. Staff was kind and personable, Dr. Staack gave me a quick and accurate diagnosis of my issue and even spent time pulling up additional information electronically to look at and discuss with me when I had questions. Going to see her again. Never have I delt with a doctor less concerned about their patient. She is one of those doctors that sees you for about 3 minutes (after waiting for 35) and makes you feel rushed. She will ask you a question or two and the write a script and leave. She is especially insensitive to mental disorders and has made me feel stupid on multiple occasions. With Dr. Staack, the patient does not come first. Stay away! Very nice environment. Dr. Staack was extremely personable and professional. Answered all my question and provided great medical advise. Take a minute to learn about Dr. Karen S Staack, MD - Family Medicine in Elkhorn, NE, in this video. Dr. Karen S Staack is similar to the following 4 Doctors near Elkhorn, NE. 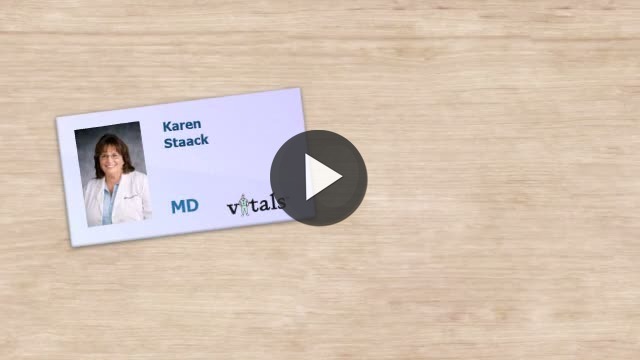 Have you had a recent visit with Dr. Karen S Staack? Select a star to let us know how it was.